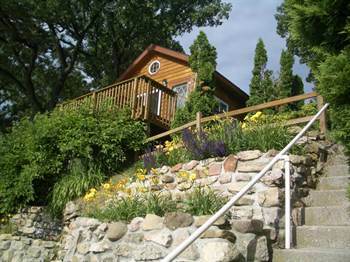 MADISON WISCONSIN'S BEST LAKE FRONT ACCOMMODATIONS! 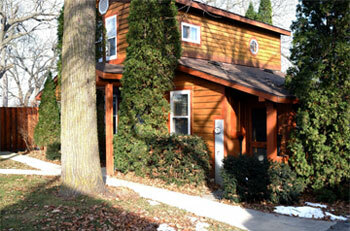 "ONLY 15 MINUTES FROM DOWNTOWN MADISON, WI"
Please view the video from overhead! 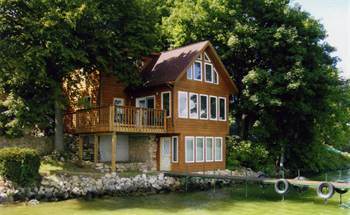 Please view Calendar for Cottage availability! 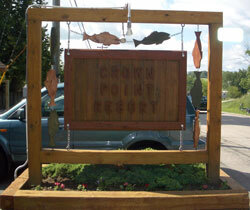 "Our hilltop location, Crown Point, has been home to vacation cottages for 100 years." "We have been the owners since 1986"
Twenty-five years of renovation and restoration have resulted in our collection of 6 very modern cedar cottages, unique in size and shape. 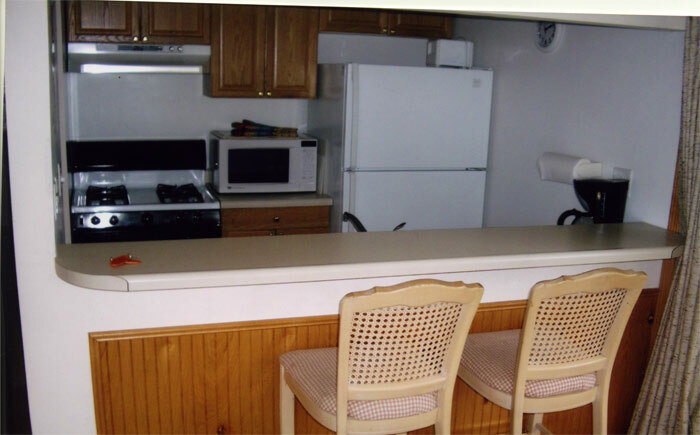 All are year-round, with fully equipped kitchens, nice bathrooms, decks with Weber grills, AC, cable tv, and FREE WI-FI internet. 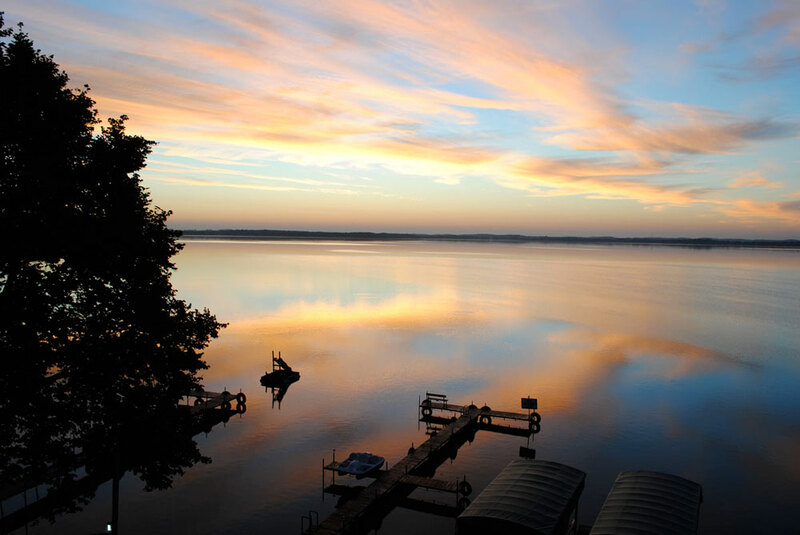 Sunrises over Lake Kegonsa are amazing! 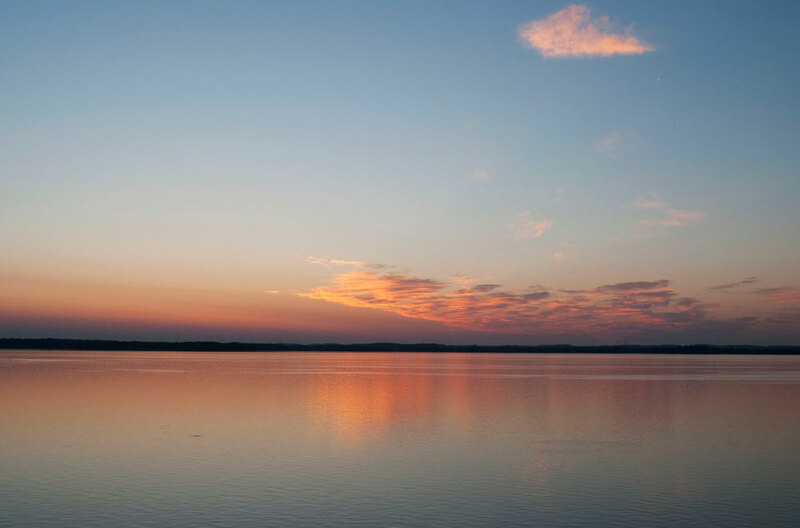 Lake Kegonsa (An Indian word meaning “Lake of many fishes”) is a large 3000 acre lake that is home to a variety of fish. 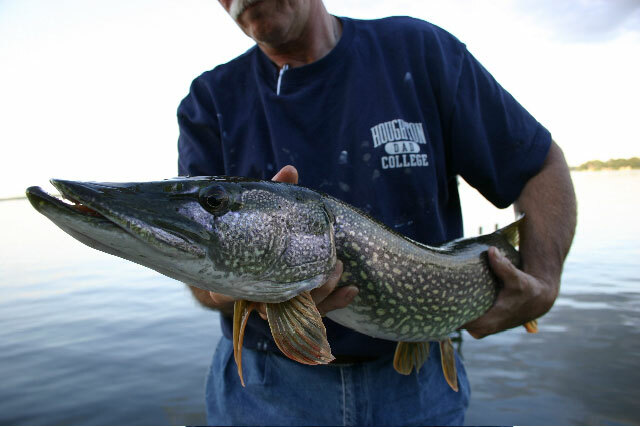 Bluegill, bass, walleye, and northern pike are a few of our favorite catch. 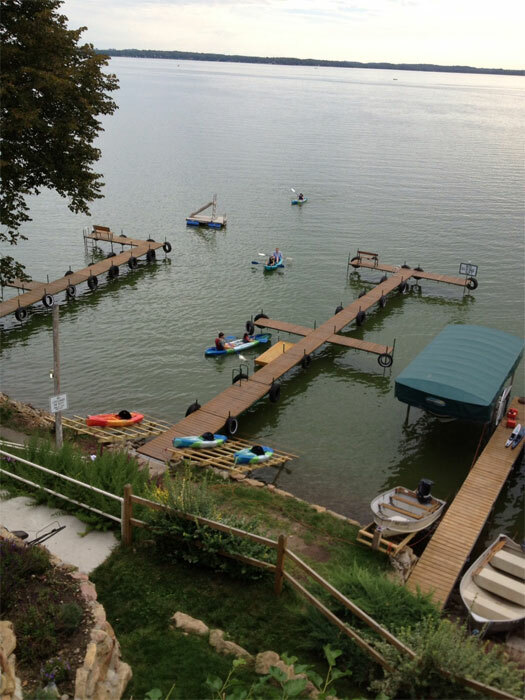 We offer 100 feet of lakefront, with two large piers. 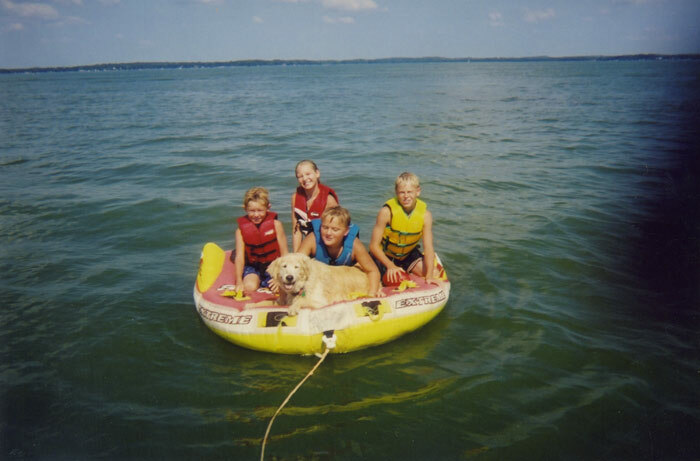 Bring your fishing and pontoon boats, our west side location is great for tubing, skiing, and wake boarding. Dockage is free, and tires bumpers line the piers. 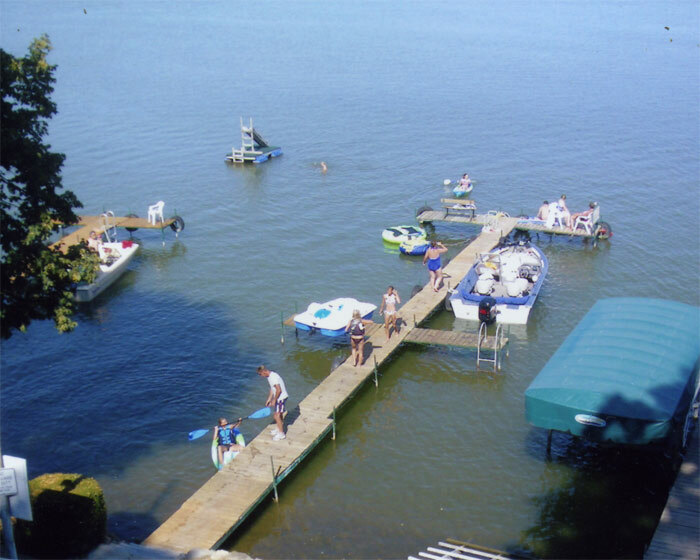 As we don’t have a sandy beach, most everyone swims off the piers. 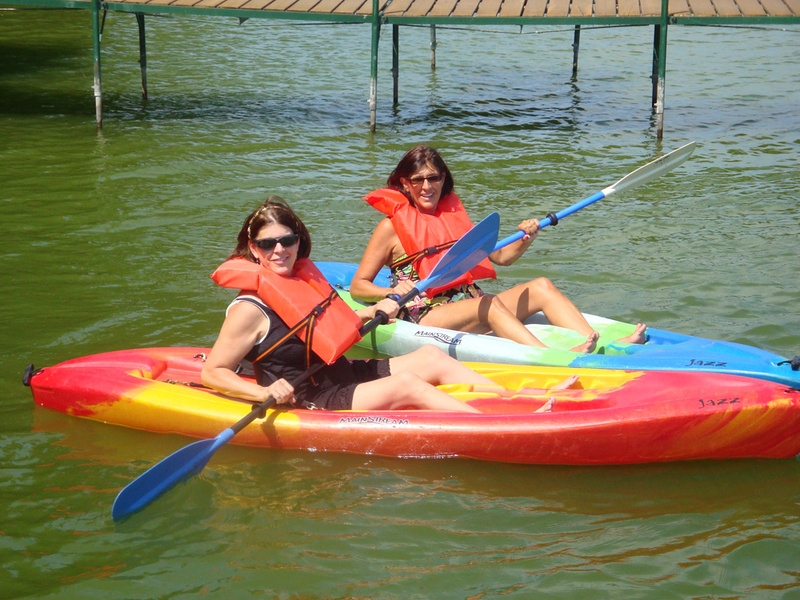 Added fun are our fleet of kayaks and the paddleboat. 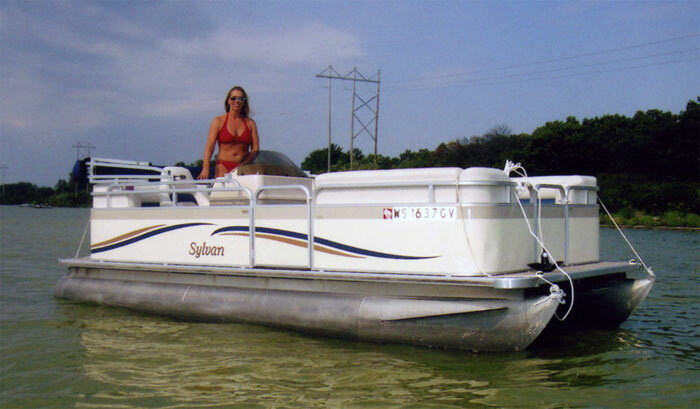 We also rent fishing and pontoon boats. 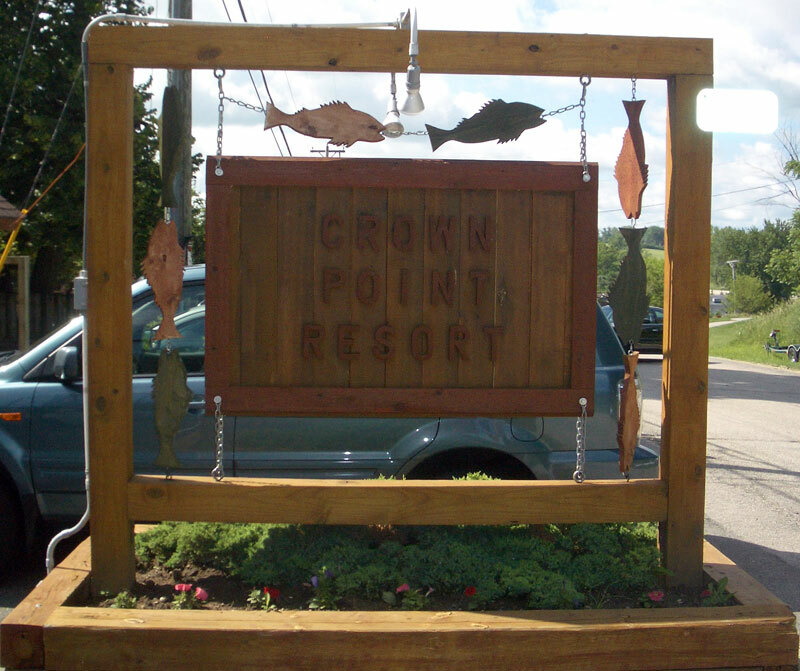 Crown Point Resort is located in the countryside, only 15 minutes from Madison and the Alliant Center. Chicago-O’Hare is 2.5 hours away. The Norwegian themed town of Stoughton is only 5 minutes away for shopping and dining. The historic Stoughton Opera House offers nationally known entertainment in a magnificent setting. Madison has been named the best place to live by many publications. It offers the best farmers market in the country, great restaurants, golf, music, and weekly events. Big city amenities with a small town feel to it. The towns around us are great day trip opportunities. American Players Theater, the New Glarus Brewery, Wollersheim winery, and the Eugster Farm Market & Petting Zoo are just a few. 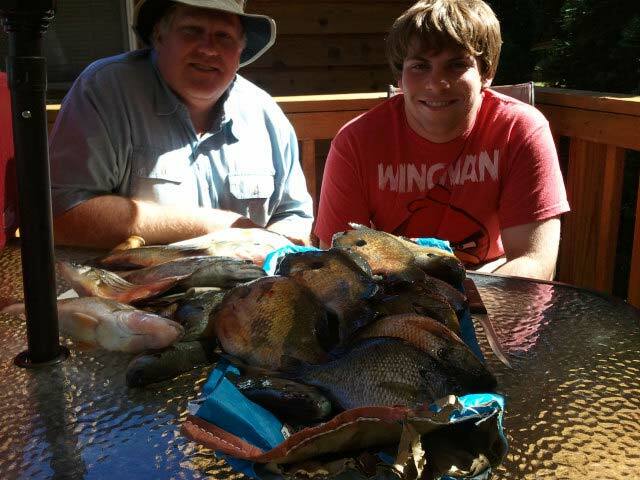 Family reunions, fishing, business trips, and relaxation bring our guests. 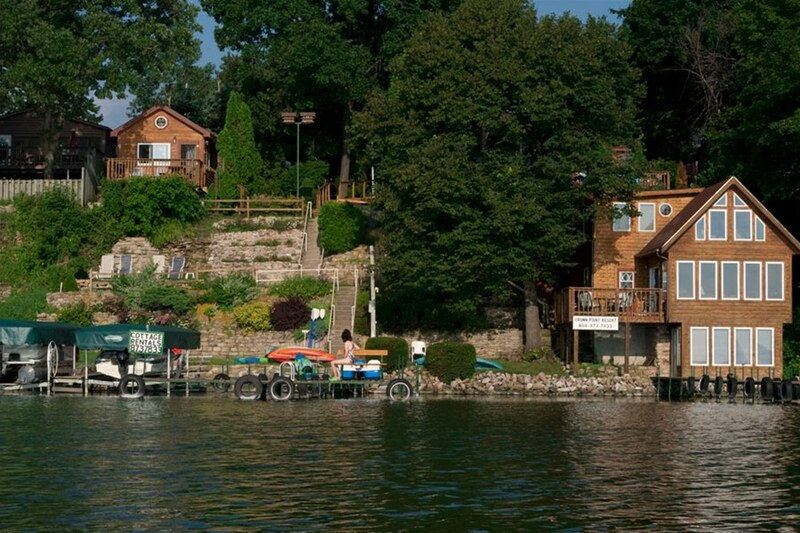 We are the best lakefront accommodations in the Madison area. 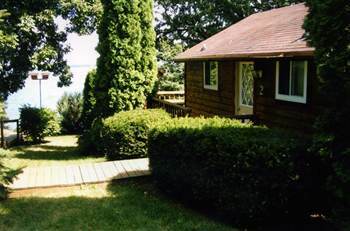 The cottages offer you the comforts of home, with unsurpassed views and fun. We are open all winter. 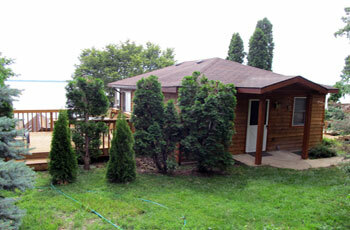 All of the cottages are warm and modern, some have fireplaces. Nordic ski on Lake Kegonsa, on County Park Trails, or enjoy the Trails at Lake Kegonsa State Park. Bring your snowmobile and ride on the lake or trails. 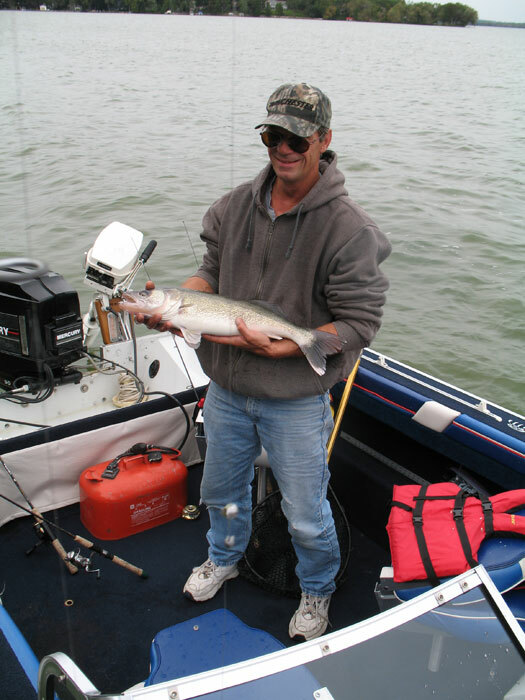 Ice fishing is good from December through March. 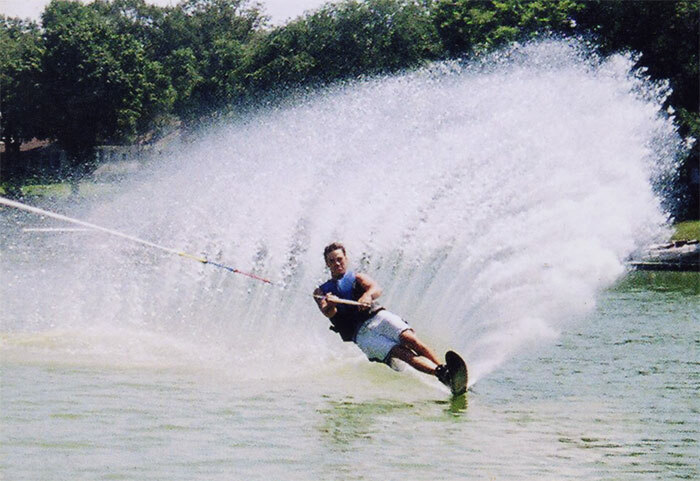 Ski and snow tubing areas are only 30-60 minutes away. We are licensed and inspected by Dane County Health Dept. every year, and get nothing but the highest grades. 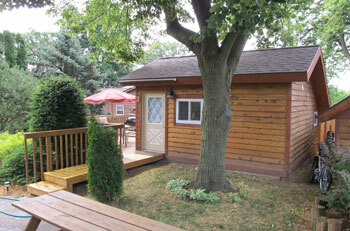 Our cottages are well kept up and clean inside. 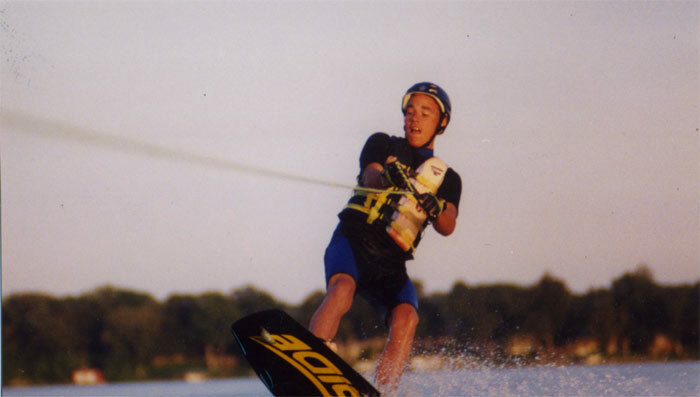 I have been the owner for over 25 years and some of our guests have been coming back for 15+ summers.